Eddie Mensore, Writer - Producer - Director Editor Executive Producer on Mine 9. 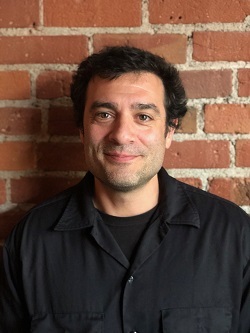 Eddie Mensore is veteran filmmaker and founder of EMPHATIC. In September 2018, Mensore finished his second feature film, Mine 9. It premiered at Cinequest Film Festival in San Jose, CA, March 2019, winning Best Feature Film, Drama. The movie was picked up by Raven Banner Entertainment for foreign distribution. 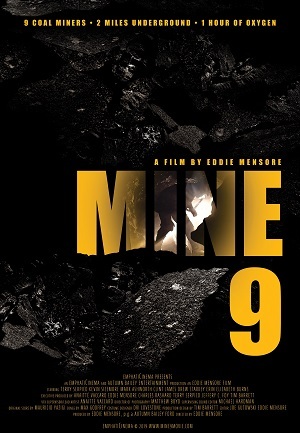 Mine 9 opens on 25 screens in West Virginia, Virginia, Kentucky, Ohio, North Carolina, and Tennessee on April 12, 2019, expanding into Georgia, Illinois, Missouri, Indiana, Pennsylvania, the following weekend, then finally nationwide. Mensore works as a screenwriter, development producer, music video director, and live event producer. In 2011, Mensore completed his first feature film, The Deposition, playing in over thirty international film festivals, winning numerous awards. 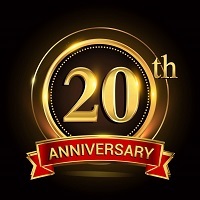 It was distributed in 2012 by Vanguard Cinema. Mensore has a MFA in Film/Video production from the Savannah College of Art and Design.